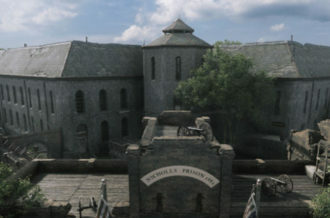 Many first-person shooters of the past have tried to slow down the pacing of their games, encourage meticulous scouting in advance and a mind for tactics. Early Rainbow Six titles and Arma come to mind. While successful in their endeavors, many in the potential audience found the titles too exacting. To be entirely honest, the Call of Duty and Battlefield campaigns haven’t been exactly challenging, to the point where whatever is designated “Hard Mode” feels like what the standard difficulty should be. 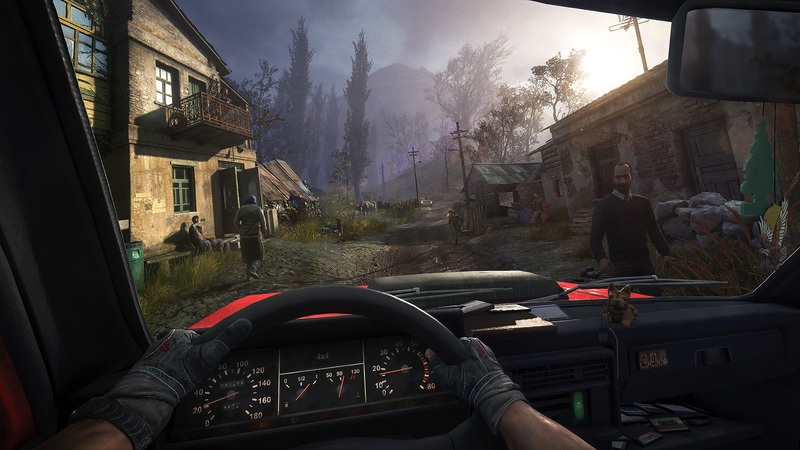 With Sniper: Ghost Warrior 3, developer CI Games is looking to bridge the gap in gunplay styles while introducing a large world in which to snipe. 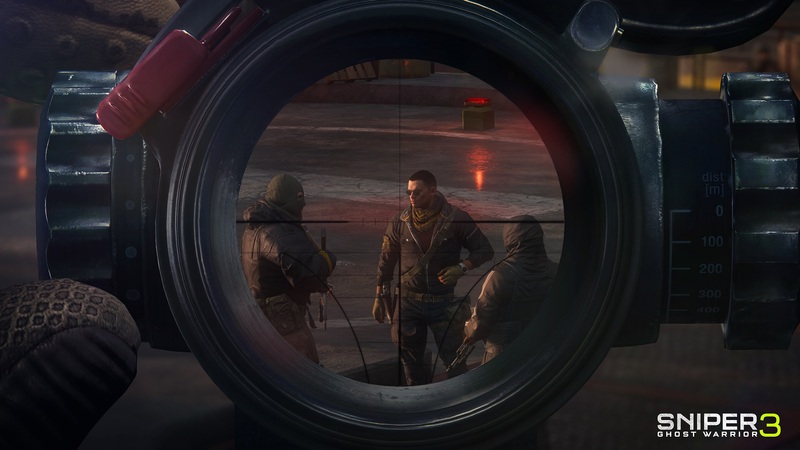 The player is cast as a sniper in this world, naturally, and tasked with taking on numerous quests and targets in order to reach a final goal in the Russia adjacent country of Georgia. 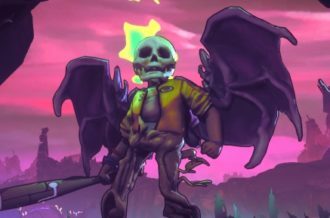 Each quest will require copious amounts of planning and prep, from procuring an aerial drone to crafting special bullets, such as armor piercing, before the attempt is undertaken. 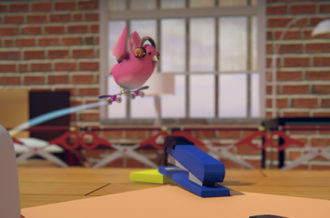 Players interested in skipping some steps can also use funds earned from completing assignments to purchase needed items. Keep in mind, though, that those same funds might be useful elsewhere. My playtime skipped all of this, and set me up on a mission. The task was to disable a couple of trains to disrupt the enemy’s supply line. Starting off, I slunk up a hill to find a ridge overlooking the camp surround the trains. This was a good opportunity to release a drone to get the lay of the land. 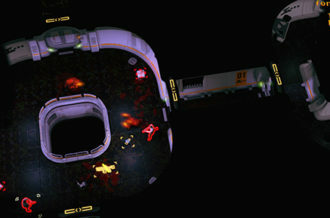 Thankfully, the drone automatically marks the enemy soldiers on the ground, allowing the player to keep the drone high and out of sight. After this was done, it was time to thin out the ranks. Most of the troops patrolled in pairs, meaning quick gun play would be required. Before doing this, it seemed wise to take out the two snipers in the towers. The first attempt missed. This is when the developer pointed out the need to adjust the scope for distance and zoom in to account for bullet drop. To be fair, this is explained in the game. It just didn’t click with me at first. The second shot landed. (Good thing that the rifle was silenced.) Using this knowledge to eliminate the second, as well as a third lone straggler, it was quickly discovered that everyone else was grouped up. Now, a smart player would have used the systems in place to distract the soldiers, separating them out and silently eliminating them. I am not smart. Instead, I crawled through the underbrush to in hopes of lining up a two for one shot, making a path in the base. This didn’t work as I managed to create a noise as attention getting as a wicked guitar solo at a funeral. Pulling out the sidearm to quickly finish them off, I bolted inside the base, diving under a train car coupling. From there, it became a game of cat and mouse, as I ducked, flanked, and flattened troops with fire from my assault rifle. Eventually, I was able to get to the gas tanker cars, open the valves, retreat to a distance, and kick off an explosion from a well placed shot. During this play time, it was discovered that there is quite a bit going for Sniper: Ghost Warrior 3. The satisfaction of landing a well placed shot over a long distance is palpable. There is also a decent variety of play options to suit any style. A better player might have been able clear most of the troops from the encampment and waltzed in. Others might prefer to act like Solid Snake, using stealth and a silenced pistol. While more difficult than the forgiving CoD titles, players wanting to run and gun can certainly find a way to do this. Personally, I really enjoyed mixing all three, being able to adapt on the fly to fix my mistakes. The wealth of options and customization that this title will offer perks the ears, too. In the game proper, everything can and should be upgraded. Players will start off with a scope that only offers 2X zoom, and this is one of the many tools of the trade that can see improvement. Collecting materials and cash so that the arsenal can be expanded looks to provide a compelling constant side quest, especially as the tools can be immediately and viscerally tested out on a thug. The most impressive aspect is the general overall quality. 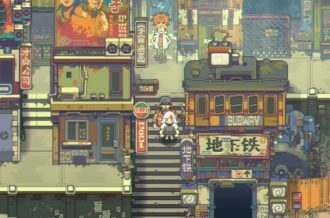 Many games have attempted to mix genres of gunplay, often being lucky if even one comes out right. Though it wasn’t intentional, my bungling during my hands on time with the game showed that this title manages to offer three valid options for progression. 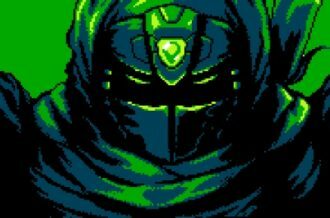 The player must prepare before tackling a mission, of course, but that only works to make each mission that is undertaken a major plot point for the hero’s playthrough, whether it’s a side or main quest. 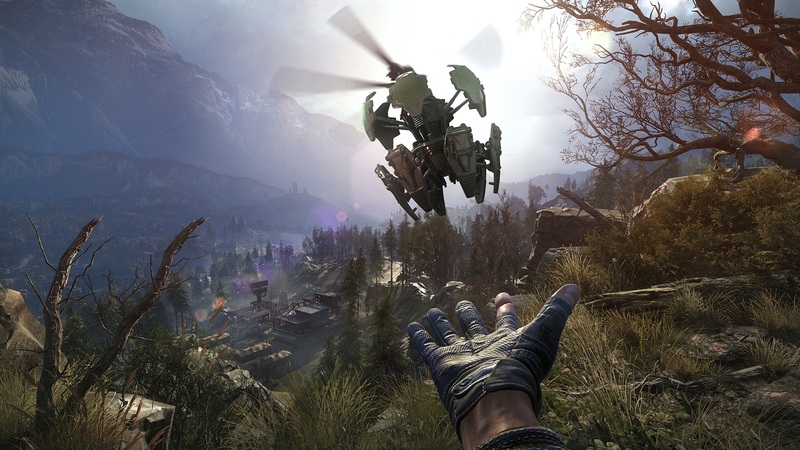 Based solely on the demo, it looks like Sniper: Ghost Warrior 3 will take the series into the big leagues.